My latest thrift store makeover was so simple but I’m loving it! 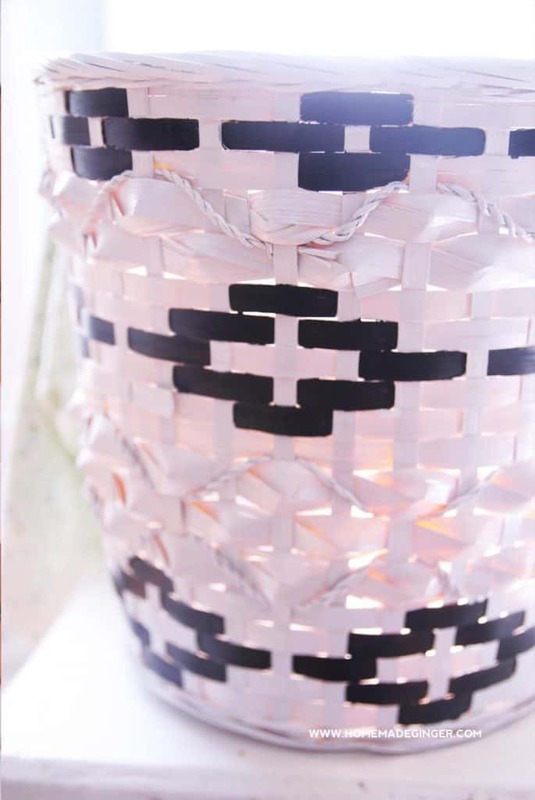 These DIY tribal painted baskets add a nice touch to your home decor. Skills Required: Beginner. 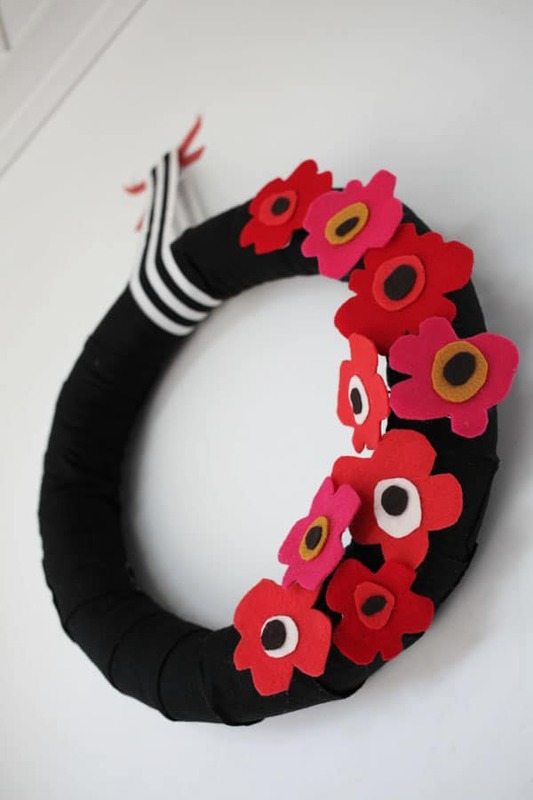 Anyone can make these, even without prior crafting skills. 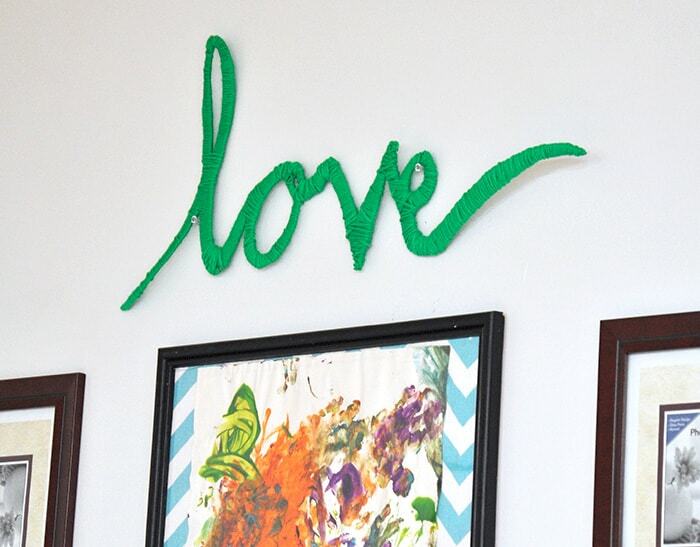 If you can hold a paintbrush, you can do this project. Hello! This is Megan from Homemade Ginger, and I’m back with another thrifty DIY. I love blogging all about how to make lovely things without spending a fortune and I’m mildly obsessed with the thrift store. My latest thrift store makeover was so simple but I’m loving it! 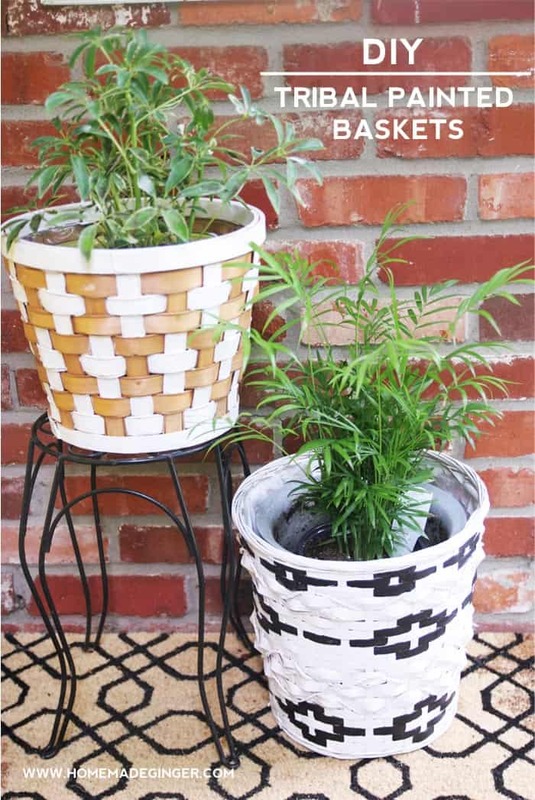 I found these basket planters at Goodwill for less than $2 each. They were good quality and lined with plastic so I knew that they were a steal. I wanted to do something with them with paint, so I started brainstorming. 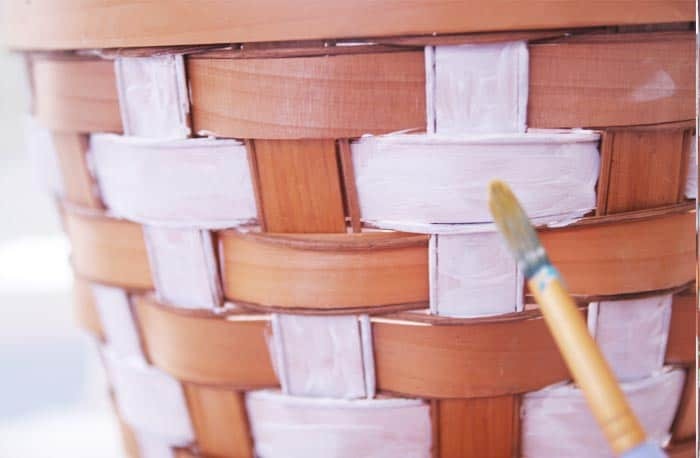 I love the tribal print theme right now and the weave of the baskets created a great base to add some paint for some tribal-inspired designs. I left the brown basket as is and just added in some white acrylic paint for a cross/plus design. I did a few coats of the white and then once it was dry, I lightly sanded it to give it a slightly aged look. This photo is just after one coat of paint. 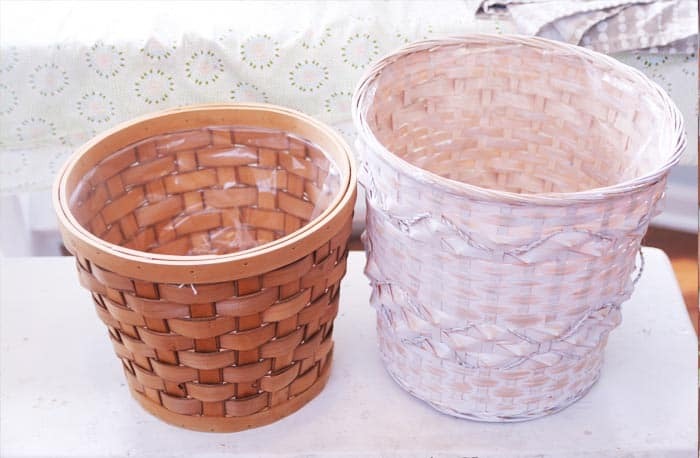 I spray painted the lighter colored basket white to make it a little more modern. Then, I added some black acrylic paint to create a tribal pattern. I love how they look on my front porch for fall! For less than $4 and a little paint that I already had on hand, I now have 2 modern tribal painted baskets! 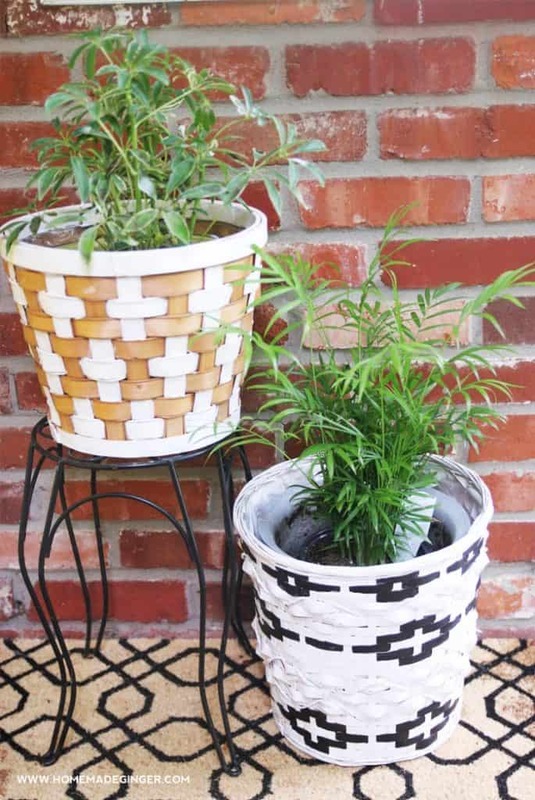 For more easy and thrifty modern DIY projects, be sure to visit me over at Homemade Ginger. I’m also active on Pinterest, Instagram and Facebook! I will literally never look at a basket the same way again! This is brilliant.. thank you so much for sharing!! 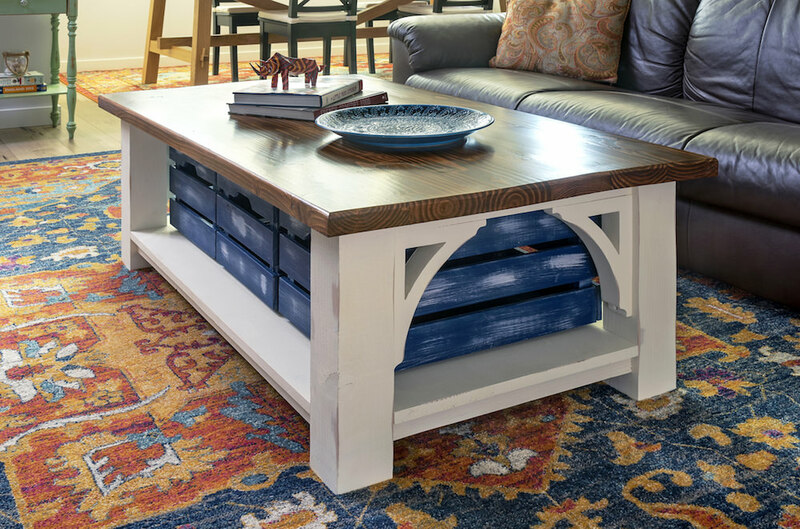 Rust-Oleum American Accents Terra Cotta Spray Paint is also can be used for the same. This aerosol paint gives brown pot like finish.